Car manufacturers are getting smarter and smarter about how they leak new model news, even to the point of letting some well-chosen scoop photographers know where and when the test programs are taking place! This spoils all the fun of the tree-sitting; fence-jumping scoopers like Hans Lehmann and Jim Dunne, when it's laid on a platter for the guys who brave the cold, snowy wastes and the burning deserts to snap prototypes. 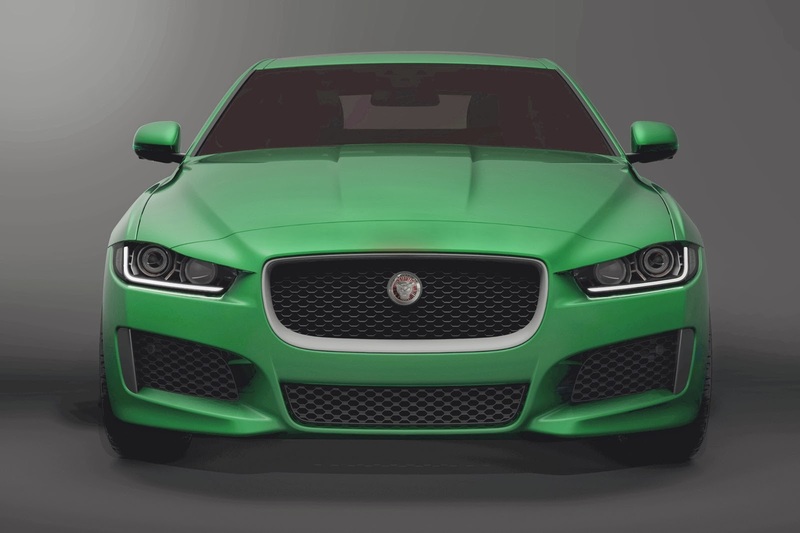 At Geneva this year Jaguar confirmed the 2015 launch of the XE mid-sized sedan, codenamed X760. It will be built on the new iQ (Al) aluminium platform, which it will share with the SUV concept C-X17. This suggests the platform will almost certainly accommodate FWD or AWD. There was even a very decent front-end composite photo released to media. The scoop photos from websites like The Motor Report clearly show the stubby tail, despite the fake roof spoiler and complex visuals created by the C-pillar applique. The best indication of the overall size comes from a shot of a protoype body skeleton. There's a lot riding on this car, which insiders say will sell for USD$64,000, because Jaguar enthusiasts well remember the disappointment of the X-type. 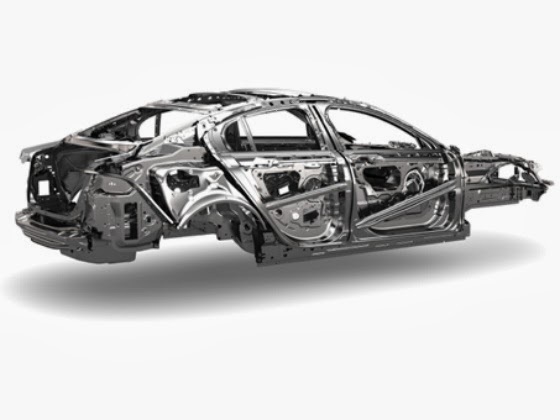 The XE will be up against stiff competition, like the BMW 3-Series and new C250 Mercedes-Benz. 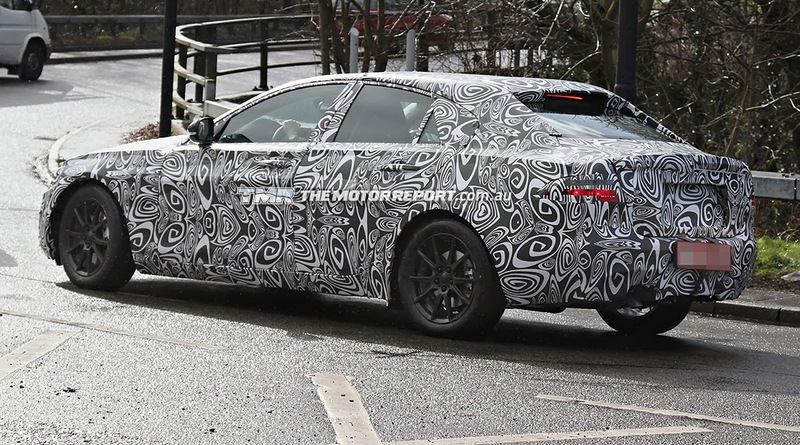 However, forget about past efforts, I believe Jaguar's new XE will be a brainsnap. Look for the launch at this year's Paris Salon in September. KIA - From Frumpy to Fab! All By Design! Green the Theme in Geneva!